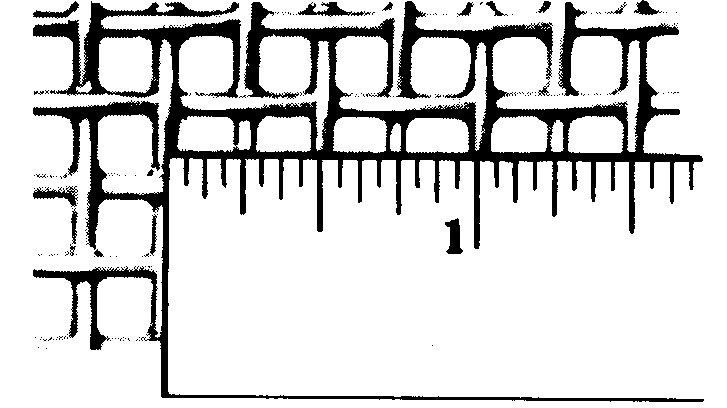 “Mesh” designates the number of openings per lineal inch. To determine the mesh, measure from the center of a wire to a point one inch distant, and count the number of openings. 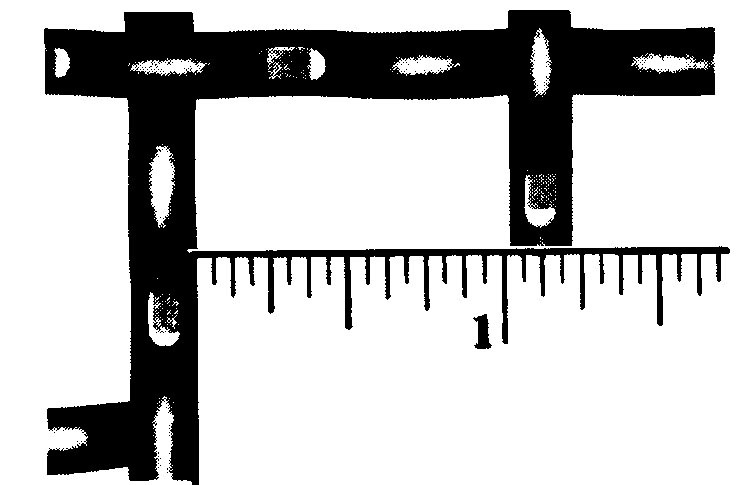 The diagram shows four openings in one inch. This diagram illustrates a 4 mesh wire. Mesh may also be expressed in inches, i.e. : wire 1/4” from center to center is a 1/4” mesh. “Opening” is the measurement of the clear open space between the parallel wires. The diagram illustrates 1” clear opening.